This weekend is so huge, it was almost impossible to choose only 15 highlights. 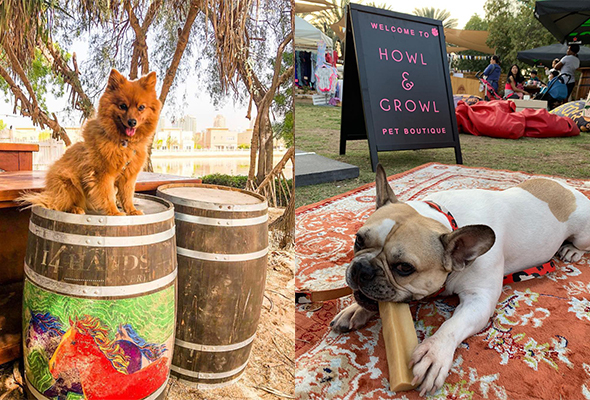 Check out a doggy adoption day, a performance by Trey Songz or why not see a comedy play about modern Dubai life? Whatever you do, we hope you have a great one. ‘Gatsby: The Immersive Experience’ will run from April 18 to 20 and April 25 to 27 and will take over three levels of the legendary QE2 liner. Rather than just being a theatre show, guests can expect to bump into ‘characters around every corner’, with comfortable shoes advised for walking – and dancing – your way right back to the 1920s. Promising to engage all of the senses, the experience will run from 7.30pm each evening, with a soft drink and food package priced at Dhs395, while the Dhs495 package also includes house drinks and cocktails. 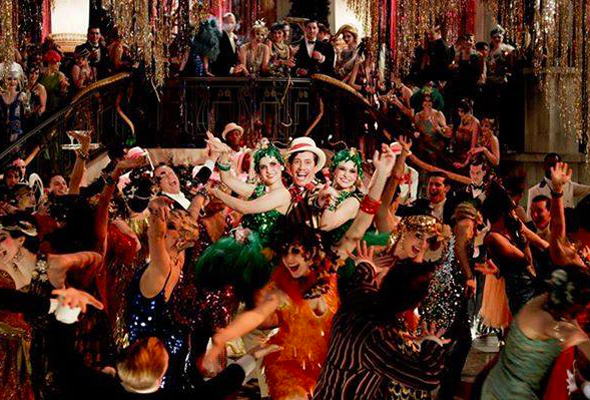 To help get you into character, ‘The Flapper Kit’ or ‘The Old Boy’s Kit’ are Dhs80 on the door, and include three accessories to put the ‘great’ in ‘Great Gatsby’. QE2 Dubai, Port Rashid, Dubai, Thursday April 18 ro to Saturday April 27, from Dhs350, tickets on sale soon. experiencegatsby.com. The smash hit comedy play Just Like That (JLT) is back for a second run at Alserkal Avenue’s The Junction. 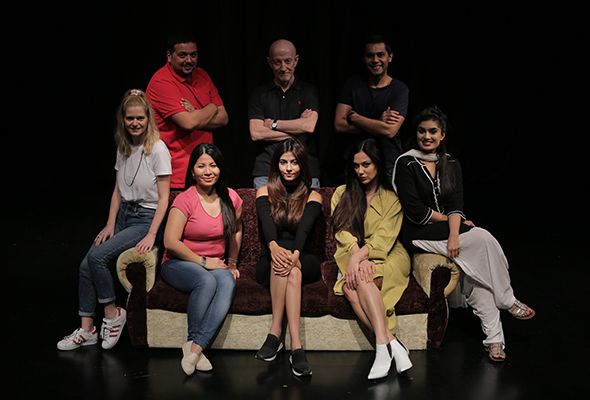 The play follows an Emirati writer, a British businessman, a European entrepreneur, a Lebanese air hostess, a south-Indian security guard, and an Indian or Pakistani investment banker, all with a story that everyone in the audience can relate to in some aspect of modern Dubai life. The show is running from April 18 to 20, at 7.30pm each day, with an additional matinee on Saturday at 3pm. Tickets are available from Platinum List at Dhs80 per person. 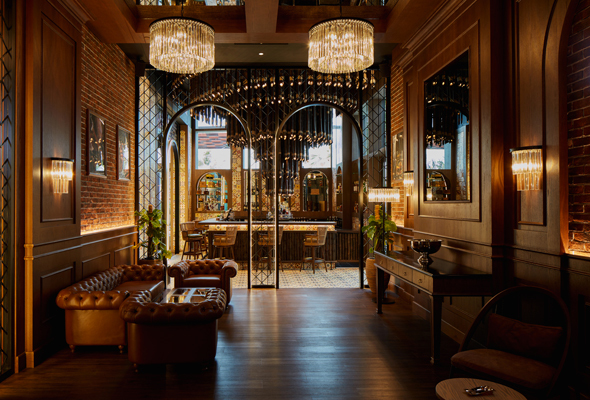 Inspired by 1920s Cuba, Havana Social Club aims to take guests back to a glamorous time of jazz-filled nights and smoky cabaret clubs of the prohibition era in Havana. The newest addition to Casears Palace aims to bring a taste of authentic latin vibes to the desert. 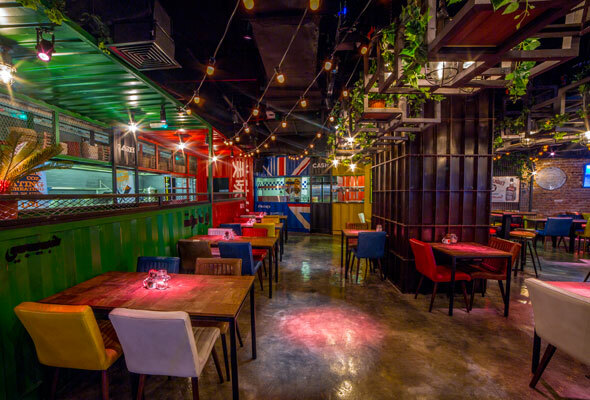 On Thursday nights, Havana Social Club hosts ‘Alma Latina’ – a ladies night offering three hours of complimentary wine and cocktails from 8pm to 11pm, served up to live music. It’s time to fiesta. Children (and adults) of the nineties rejoice, as pop icon Peter Andre will be performing some of his best-loved nostalgic hits at Zero Gravity on Thursday April 18. Bring your dancing shoes and get ready to party old school style as Zero Gravity’s Club Inc party will carry the retro theme throughout the whole night, with a disco DJ from 8pm. 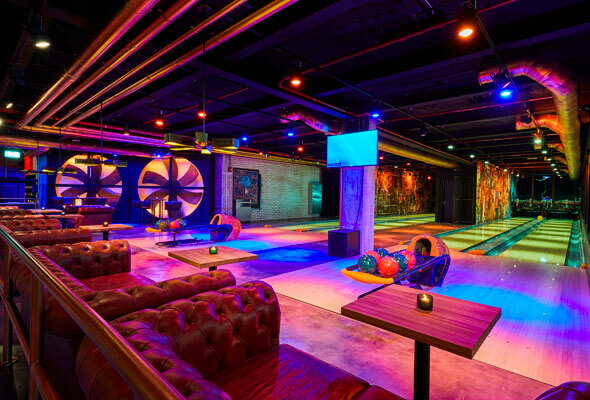 Not only will Zero Gravity be providing a 90s heart throb for your viewing pleasure, the award-winning venue will also be serving up a six-hour package of unlimited food and drink from 8pm to 2am for a bargain Dhs199. 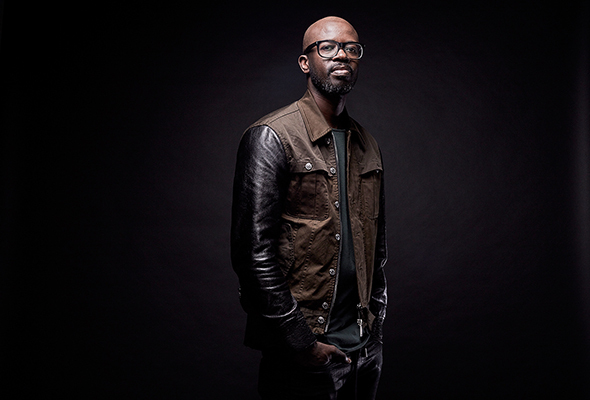 South African DJ, Black Coffee, is set to perform at Base on Thursday April 18. Black Coffee’s career began in the early 2000s, however it’s over the last three years that the award-winning DJ has risen to such meteoric fame. He has produced with Drake, Diddy, Usher and Akon, but most recently dropped single ‘Drive’ alongside David Guetta. LSB is offering an Easter edition of its Big Fat Brunch with a golden egg hunt and tonnes of prizes up for grabs. Proving it will be a brunch to remember, even the easter bunny will be making an appearance. The brunch will run form 1pm to 4pm, offering four courses of unlimited bites to keep you munching to your heart’s content. Also expect a fun-filled day of games including sumo wrestling, Battle Ships, Jenga and Twister. 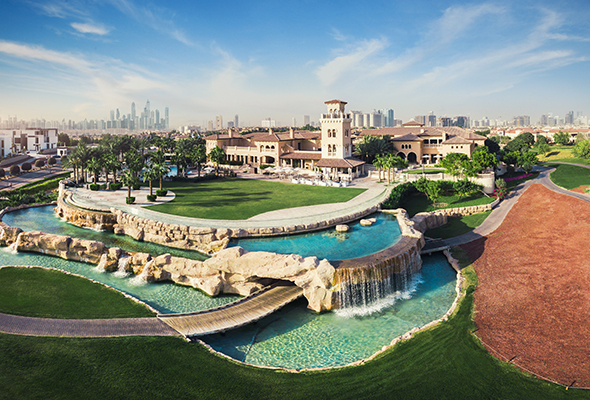 Head down to Jumeirah Golf Estates to find craft beers and ciders plus food from 14 legendary homegrown restaurants including Carine, QD’s, Jones the Grocer and Boardwalk. Enjoy all of the entertainment on offer, with live music, family-friendly games, bouncy castle and kids activities, plus craft beverages and delicious food. This fun festival is on for one day only to relax and enjoy the spectacular views from 2pm onwards. There’s a dog adoption day happening at Reform Social & Grill on April 19. Not only can you adopt your very own forever pup, but also pick up tonnes of information on pet nutrition, dog training, important vaccines and simple ways to keep your new pet happy and healthy. There will also be plenty of activities, a great selection of beers, tempting barbecue grills, kids activities and live entertainment with the Sound of Nomads. Wavehouse is throwing another epic Koh Phangan-style full moon party. Expect neon lights, UV body painters and buckets filled with cocktails. Music will be provided by DJ Billie Clements while a team of fire dancers will provide entertainment for the crowd. There’s also a barbecue providing grilled bites all night and complimentary use of the Surf’s Up wave machine on offer. Groove on the Grass will return on Friday April 19 for its season closing with a day-to-night festival of music, activities and market shopping. 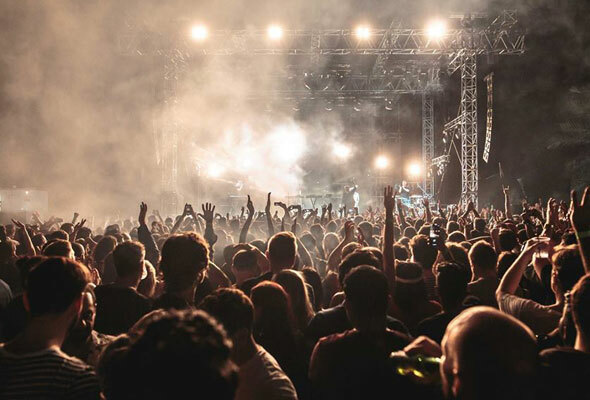 Headliners include Brit Award-winning artist, Rudimental, famed for their hits including Scared of Love, Right Here and Sun Comes Up, who will be doing a DJ set on the night. Also on the bill is eighties electronic music group, 808 State, who were the first electronica band to craft long-form dance music albums. 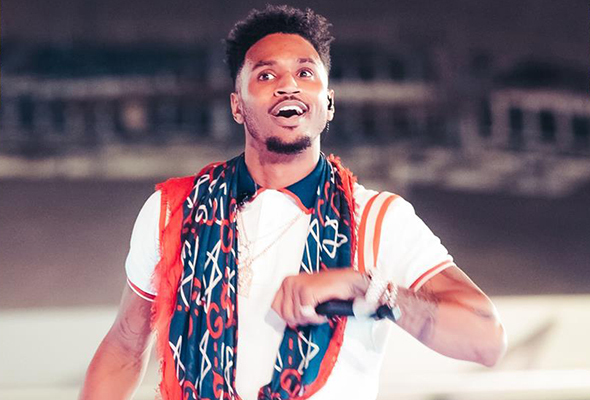 Trey Songz will return to Drai’s this Friday April 19 to perform some of his biggest hits. The American singer, songwriter and rapper has sold more than 14 million records worldwide, and saw five of his seven studio albums make it into the Billboard top 5 since he first began releasing music in 2005. He will also perform at White Dubai on Thursday April 18. 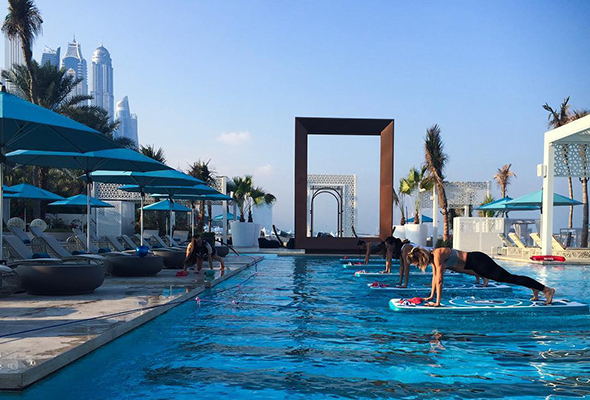 Try a workout with a difference every Wednesday and Saturday morning at DRIFT Beach Dubai. Super SUP Fit is a 40-minute HIIT workout on water with a focus on individual muscle groups whilst working the stabilisers, coordination & balance all with a sense of fun and wellbeing. The fun workout is tough, but you’ll be too busy laughing at yourself trying to balance to realise you’re working muscles you didn’t know you had. Origin Market at The Sustainable City will recognise Earth Day with a host of activities and entertainment on Saturday April 20. 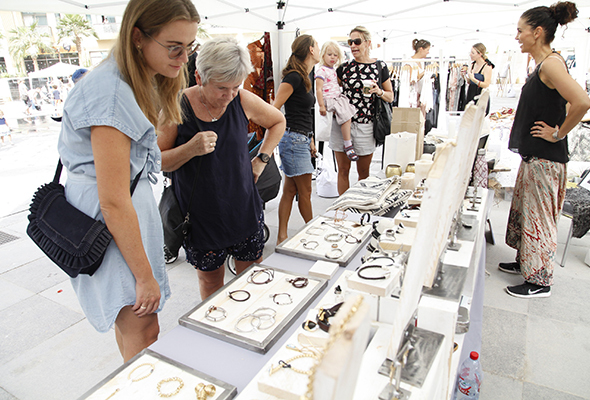 From 9am to 7pm, you’ll be able to explore the first sustainable market in the region, an open air picnic, and retro live music from 4.15pm. There’s also 15 arts and crafts activities for the little ones to keep them occupied all afternoon. 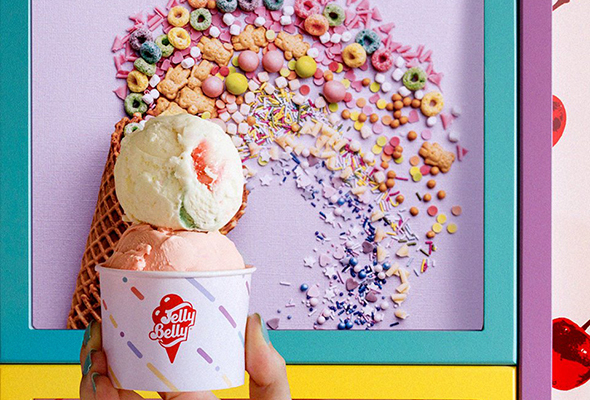 Popular ice cream brand Jelly Belly has added another cheerful outlet to its UAE repertoire at Bluewaters. Enjoy a selection of over 50 flavours, using only natural ingredients, with plenty of interesting and delicious toppings. 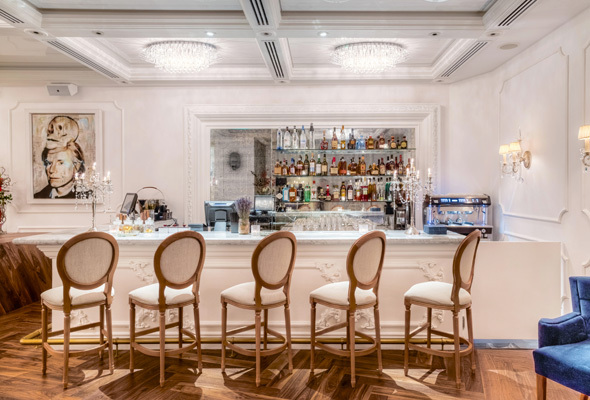 The Bay, located in the swish new Mandarin Oriental Jumeirah, is hosting a family-friendly easter brunch on Friday April 19 and Saturday April 20. 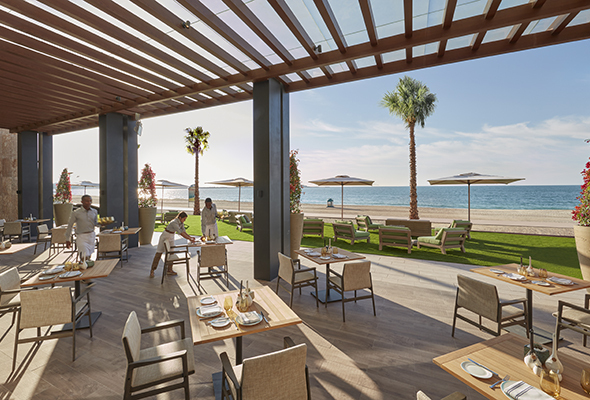 The brunch offers incredible views of the ocean and pristine private beach, as well as a host of easter-themed kids activities. Unplugged is the weekly music night at Bagatelle with a live band performing hits from the swinging sixties to the nostalgic nineties. The chic French restaurant will also be serving up tasty delicacies such as whole roasted truffle chicken, foie gras & wild mushrooms and lamb rack with herb & sesame seeded crust.